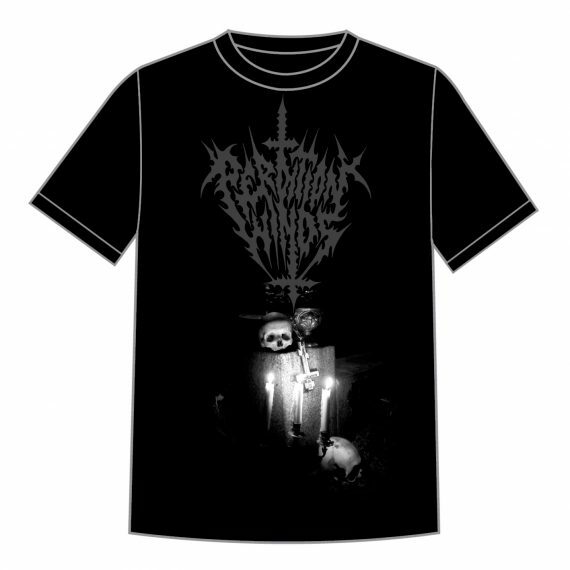 We have made a limited run of Gildan t-shirts accompanying the release of Perdition Winds’ brand new album ‚Transcendent Emptiness’. The shirts can be purchased individually or as part of a bundle with the CD. Sizes range from M to XL. Format: A5 digipak CD limited to 200 copies. Release date: March 9th, 2018. 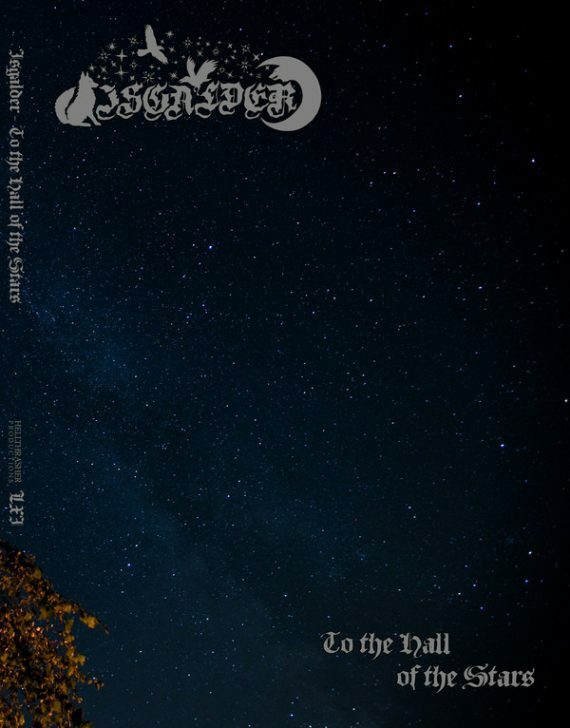 Full-length coming later this year via Naturmacht Productions! Second full-length from Finland’s Perdition Winds now available on 12” vinyl. 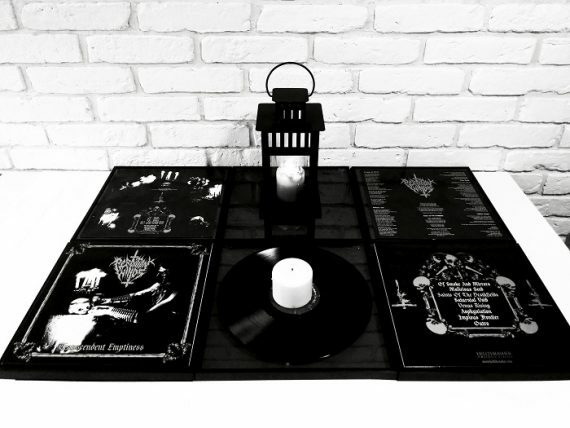 Limited edition of 150 black copies with a high-quality glossy sleeve and two-sided lyric insert. 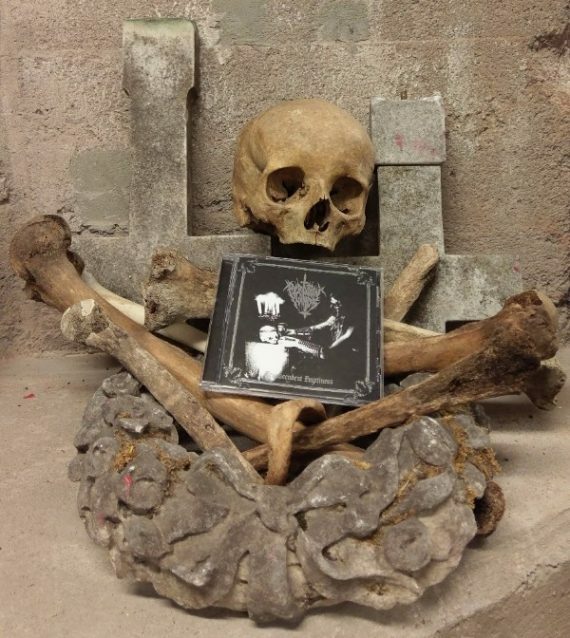 You can order it either through our webshop or bandcamp. A few selected distros will have it in stock as well. As we approach the end of the year, we would like to offer you a free digital sampler featuring selected tracks from our 2017 releases. Thanks so much for your continued support throughout the past twelve months. First titles for 2018 will be announced shortly after the new year! PERDITION WINDS – Transcendent Emptiness CD out now! Finnish black metallers Perdition Winds (feat. 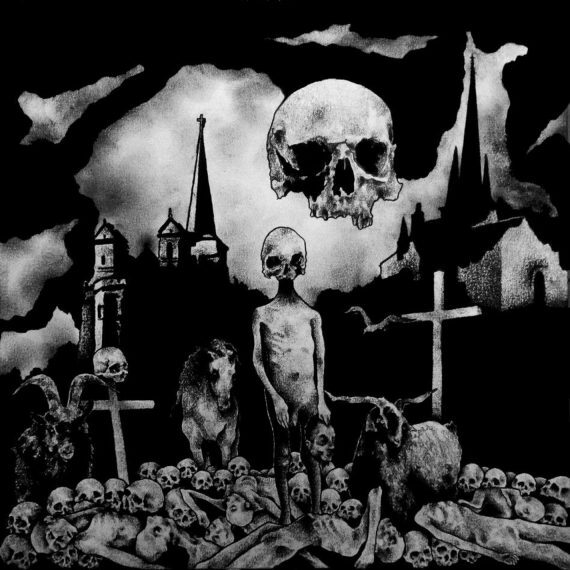 members of Desolate Shrine, Sargeist, Lie in Ruins and Corpsessed) triumphantly return with their second full-length album, mixed and mastered by Moonsorrow’s Henri Sorvali. 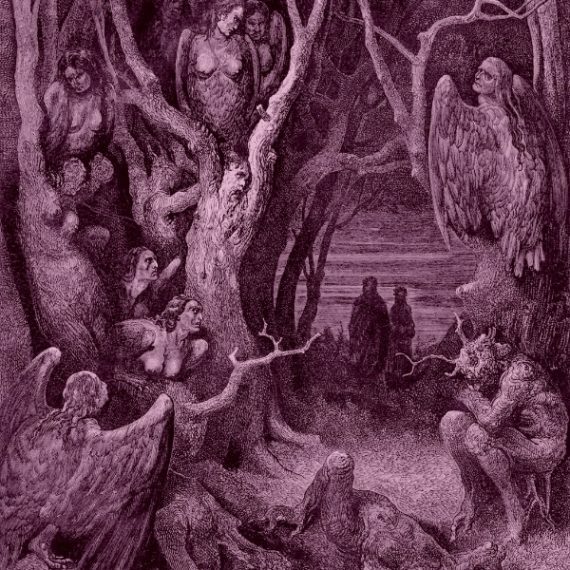 8 tracks/50 minutes of expertly crafted black metal that’s both terrifying and full of atmosphere. 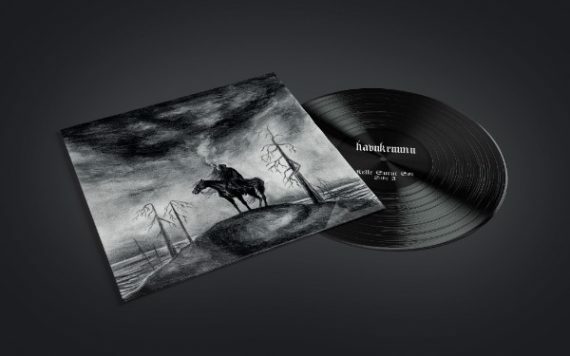 The long-awaited vinyl version of Havukruunu’s pagan black metal masterpiece ‚Kelle Surut Soi’ is finally available to order from our shop and bandcamp (Naturmacht’s share is already sold out). All copies on black vinyl presented in a high-quality glossy sleeve with 12-page A5 booklet.